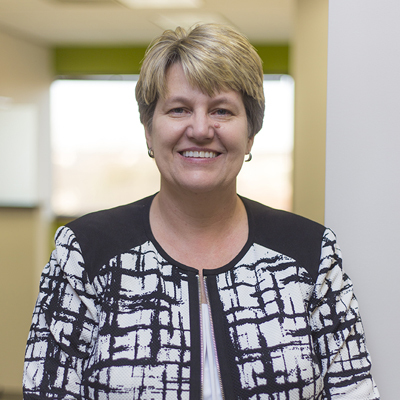 Meg Pisczek is on AANC's Board of Directors, a representative out of the Triangle Apartment Association. Meg has worked in the industry for over 32 years; during this time she has been very involved with her local association, serving on various committees with TAA, 2 time Past TAA President, and numerous years on both the TAA and Triad (prior to Piedmont Triad) Board of Directors. Meg has served on the AANC Board of Directors for more than 15 years, is a Past President of AANC, and Past AANC PAC Chair. Get to know Meg below! You do what you say you will do and what needs done without the expectation of pay, priase or recognition. I am most proud of my kids. Keeping up with the constant changes with technology. Lead by example, do it because you really care and believe in the cause and not just to make a name for yourself.